The Populist, a popular restaurant and music cafe in Istanbul's Bomontiada, will commemorate the king of pop, Michael Jackson, on his 60th birthday tonight. It will organize a special party that will feature Jackson's most popular hits and various other surprises. 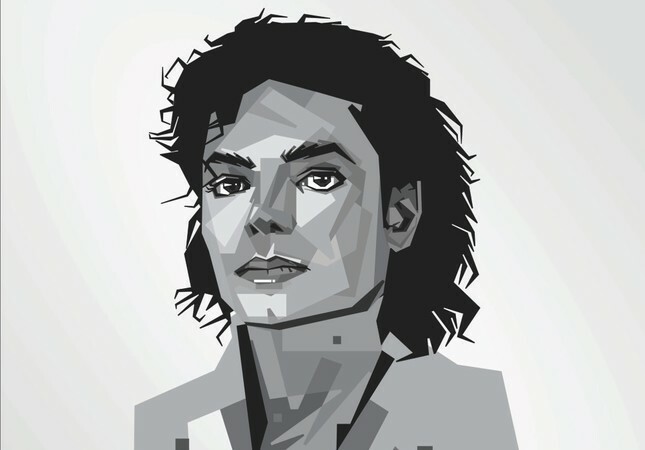 DJ Kaan Yüceil will perform an Michael Jackson set at 9 p.m. His playlist will include Jackson's biggest hits, including "Thriller," "They Don't Care About Us," "Come Together" and "Smooth Criminal." There will also be a free screening of "This Is It," which is a compilation of interviews, rehearsals and backstage footage of Michael Jackson as he prepared for his comeback concert in London. The shows were canceled after Jackson's sudden death. Along with Jackson's hit songs, his most popular video clips and images from his European tours will also be on giant screens throughout the party. The guests, who would dress like the world-renowned star will be welcomed with pleasant surprises. In addition, those who want to learn Michael Jackson's trademark "Moonwalk" will get a chance to learn it from a professional dance instructor.